What books, movies, and music have you loved this year? The following lists bring together the cream of the crop of 2018’s books – from the picks of our staff and customers, to Best of the year lists published by magazines, newspapers and booksellers. Have your say! Have your say - tell us your faves and will add them to this page! Librarians select the best books of the year for kids and teens. 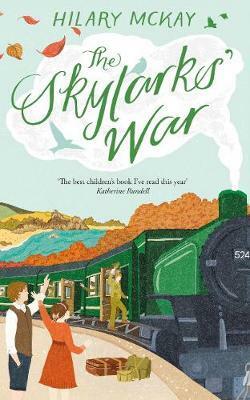 Skylark's War Hilary McKay. Clarry struggles against societal expectations for women and the devastation of the First World War in this bittersweet coming-of-age story for older children. Tess of the Road Rachel Hartman. 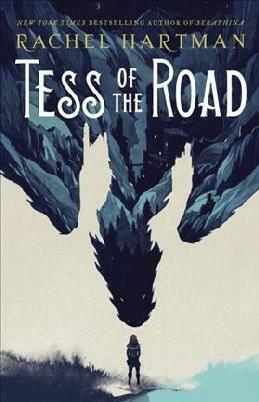 If you're looking for a book that will make you both laugh and cry that includes dragons and seeking your fortune, then introduce yourself immediately to Tess of the Road. 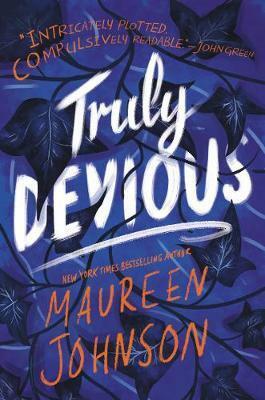 Truly Devious Maureen Johnson. Murder and mystery collide in this modern-day boarding school story for teens. My favourite mysteries, fantasy and science fiction of the year so far. The second Murderbot novella is just as delightful as the first. If you like awkward partly-human security bots who just want to watch their favourite shows but keep getting dragged into human problems (I mean who doesn't? ), then you'll love this. Twisty-turny murder mystery with a touch of scifi. Aiden lives the same day eight times each in a different person's body, trying to work out who is killing Evelyn every night — but each of his bodies is also being targeted. If you liked "The Doomsday Book" by Connie Willis then this will be exactly your cup of tea — another classic tale of a woman being sent back in time, this time to plantation-era Maryland. Survival is difficult. One of my favourite new fantasy authors, Arden writes lyrically about medieval Russia and the conflict between old beliefs and new Christianity, with a bunch of danger and undead thrown in. The second book, The Girl in the Tower, is also available. "This is an astonishingly good book. 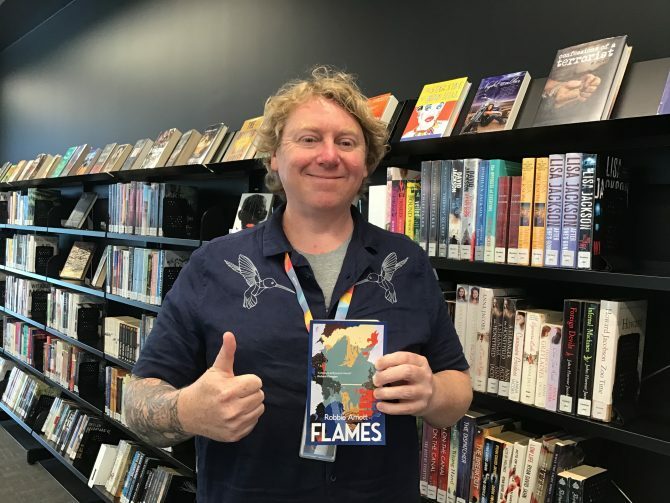 It’s elemental, blurs the lines between reality and mythology, sweeps you up in atmosphere and the sense of place, and the use of language is sublime." My picks of best New Zealand book covers for 2018. My favourite books of the year. A Staff Pickles list. I am a fan of the Pre-Raphs (highly recommended the tv series Desperate Romantics if you want a fun intro to them). I bought this book from Scorpio on the strength of an Instagram post. It is an introduction to women who were important in the Pre-Raphaelite scene, some I knew of, but many were new to me. A gem of a book, it captures time, character, and a world now gone. I loved following the trajectory of Bill's hat business 'Willliam J' and the socialites. dowagers, and ballsy career girls he meets. Recommended by Joyce, this is the sort of story you rarely see. Alas! Boring office work, travelling sales, small talk, etc - the characters are so vivid and compelling, especially the narrator and his boss Keith. 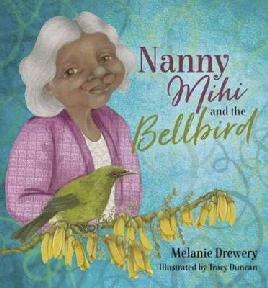 This book is all about Viv and her Mum and Dad and her sister and her daughter. 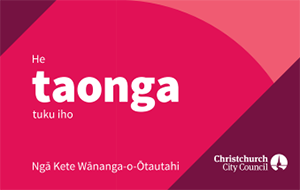 This book is very much about whānau. It is a book full of revelations, for Viv and for us. I can't think of any memoir told with this level of honesty and rawness and self awareness. A selection of books I enjoyed and appreciated this year. The tennis star's deeply moving autobiography tells her story of coming to Australia as a refugee, the abuse she suffered from her father and how she is now healing. Loosely connected stories of life in Berlin create a memorable novel looking at the legacies of the Second World War in an intimate way. Revealing and sometimes confronting images of Los Angeles from the 1920s to the 1960s show the dark underbelly of crime and despair in the City of Angels. An adorable and fun children's graphic novel, taking its inspiration from Cornish mythology and weaving into modern life. Favourite books, movies and television shows enjoyed in twenty-eighteen. With a "best New Zealand" pick in each category too. 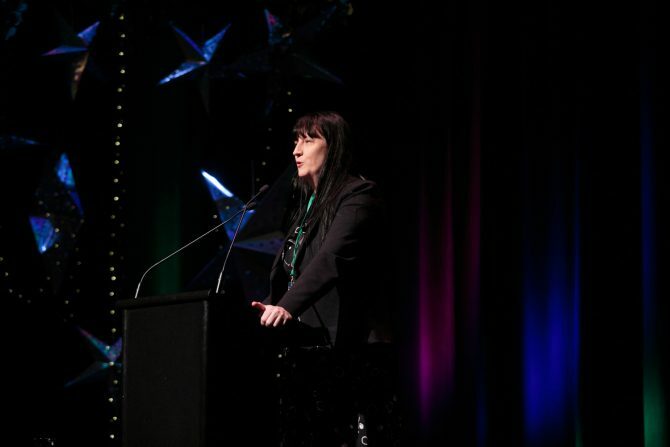 Best New Zealand fiction: Short stories that pummel you with grim, grimey reality. Best "book of the movie": The novel of the Oscar-winning movie is its own work of art and what a gripping cold war feminist fairytale it is. Best backstory: Captain Phasma from the Star Wars movies gets a devastating origin story. A tale told by a Rebel spy being interrogated by one of Phasma's colleagues - will she be able to spin the tale out long enough to survive? Adult Fiction: This book is about the life journey of Satoru and his cat Nana, which has been shaped by unexpected detours. I enjoyed reading the emotive and touching life events gently expressed in simple language. Adult Nonfiction: This book is for those who want to keep their brain sharp in their later life. 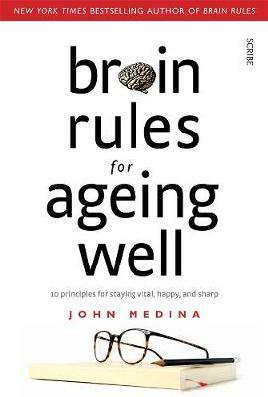 The author’s ten brain rules for ageing well sound familiar but his insightful explanations are persuasive and instructional. 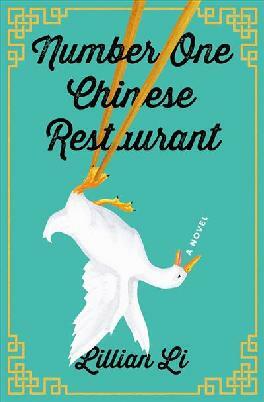 Adult fiction: This book contains multi-paralleled stories about people who are behind a busy Chinese restaurant in America. 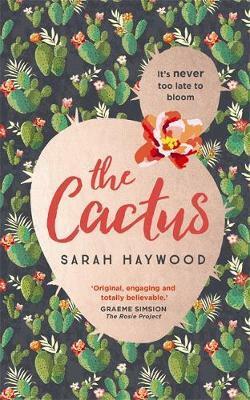 The dark comedy used by the author to account for the complexity of life mixed with hardship, romance, loyalty, ambition and kindness has made this book unique. Adult nonfiction: From The Very Hungry Caterpillar to Summer of My German Soldier, the author revisits her childhood reading and recalls her growing up with those be-loved books. I enjoy how the storyline seamlessly interweaves the author’s life experiences and events and characters in the books. The reading list at the end of the book is a useful resource of children’s literature. Adult nonfiction: This book accounts for serial killers as not only individuals with high psychopathy test but also a group of humans created with unique evolutionary, historical, social and cultural factors. The author’s holistic view on and in-depth analysis of mysterious and horrifying serial killing crimes have made the non-fiction book accessible and entertaining to the public. How to shape a year in reading & watching? Do you plan? Thus far in life I seem to find myself on literary and cinematic tangents, one thing leading to another on a winding path until exhaustion, or until a serendipitous encounter with a book or movie swivels me towards new horizons. Below is a compilation of the books and movies that moved me most in 2018. So far I haven't any plans for my 2019 reading and watching - I'll continue to trust in my mental meanderings, and the wealth of inspiration available to me through conversations and encounters at the library! Light pervades this work - written by an acclaimed Japanese author I hadn't encountered before I saw the book on a shelf at Tūranga and was attracted to the dreamy image on the cover. It follows a young mother who is living with her daughter on the top floor of a large, window-lined industrial building in Tokyo in the wake of separating from her husband. Originally released as a twelve part serial in a newspaper, each chapter describes an episode in the year of the woman's life. It details the internal struggles of a woman attempting to find direction and independence, grappling with societal pressures and expectations around how a woman should be. Shamefully, I've waded into the Luminaries three times before, only to be distracted by other, thinner books, which beckoned to my sometimes fickle attention as I struggled through the narrative complexity of the long first part. 2018 saw my first completion of this beguiling, surprising, spectacular work (it bears re-reading, I think). Catton's masterful weaving of characters and celestial bodies wheels like the heavens towards a fated conclusion. Got me dreaming of gold weighted dresses and West Coast rain. 2018 has been my year of Ursula. I started with a collection of short stories I took into the bush for a week. I'd read one by candlelight in DOC huts & be transported to her other worlds. She is a deeply intelligent, lucid thinker, and her fiction provokes readers to reflect upon their worlds, asking profoundly necessary questions. The Left Hand of Darkness feels more relevant than ever, posing the question - what a would a world without gender be like? Alongside this, it's a moving story of love and adventure. We don't yet have this DVD in the library collection, but I wanted to include it as I saw it at the NZIFF, which is an Ōtautahi highlight for me year on year. Birds of Passage tells the story of an indigenous Colombian Wayuu family that becomes embroiled in the drug trade, and an ensuing Shakespearean clash of families. The film is visually sumptuous, with wide angle shots of arid, windswept landscapes - a wind which whips the long colourful dresses of the women, and seems to have a life of its own - alongside beautiful recurring animal imagery in a heron who stalks dreamlike. Another film set in South America, this time along the winding, awe-inspiring Amazon river. In it, a shaman who is the last of his Amazonian tribe encounters two European explorers, each with their own motives, 30 years apart. It explores the damaging effects of imperialism through the eyes of warrior-shaman Karamakate, and it is through his eyes the narratives unfold, indigenous concepts of the fluidity of time and the symbolism of animals woven into the story. And again - visually gorgeous in its black and white format. (I am eternally attracted to beautiful films). Silence of the Girls Pat Barker. A new take on Achilles and the sacking of Troy – focusing on the women who have largely been ignored. A rollicking story that you will want to finish quickly and then regret that you did! 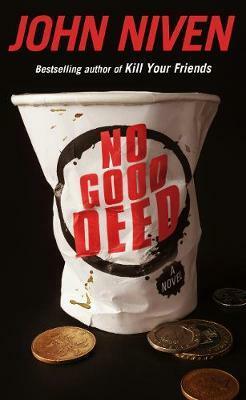 No Good Deed John Niven. You want to help an old friend who has fallen on hard times, perhaps this wasn’t the best decision? 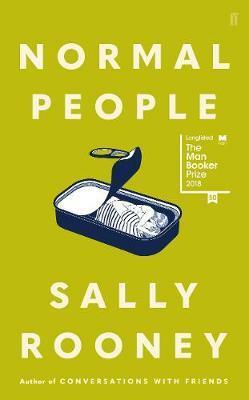 Normal People Sally Rooney. Written by a young writer with a huge future who has a grasp on relationships that belies her age. The Growing Season Helen Sedgwick. Biotech baby pouches, childbirth has never been easier or safer…or so it seems? 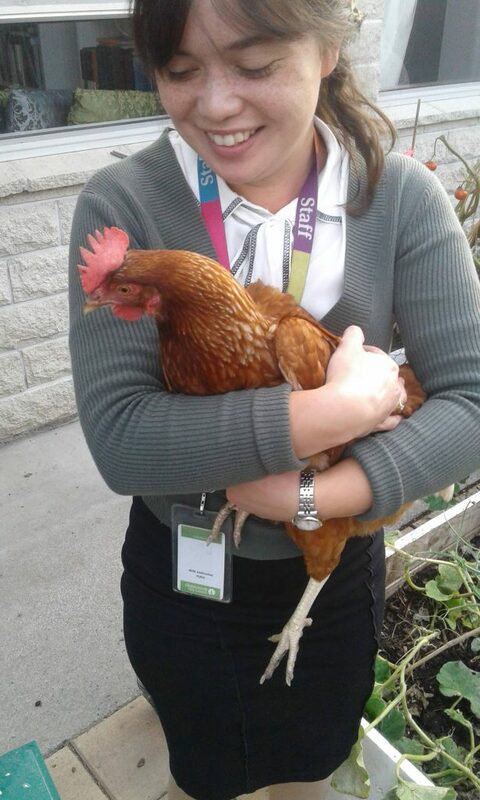 Pilgrim Terry Hayes. Full on adventure, terrorism and suspense. I couldn’t put this book down. I’m going to go for my fave comfort read of the year as my recommendation: The Spotted Dog by Kerry Greenwood. I love Kerry Greenwood’s Corinna Chapman series of mysteries, and had thought, sadly, that she wasn’t going to revisit Corinna and the characters of her modern Melbourne-based Insula apartment building again. But she has! And it was good. Definitely the enjoyable light read I needed in a stressful year. If you liked the Phryne Fisher mysteries, I thoroughly recommend giving the Corinna Chapman series a go. Normal People Sally Rooney. Long listed for the Man Booker Prize, a story about a turbulent relationship set over several years. As the relationship is far from normal, are Marianne and Connell normal people? Wind River [movie] Inspired by true events - a very strong, emotive, quality mystery murder set amidst the desolation of the Wind River Indian Reservation where only the strong survive in this stark and brutal wilderness. Compelling drama with powerfully restrained performances from Jeremy Renner, Elizabeth Olsen and Graham Greene. Sleeping Beauties Stephen and Owen King. A tough choice! I pick this book because it ticks all the boxes - great story concept; will women choose to live in a world without men? My best reads this year! A mix of fiction and great graphic novels. American Utopia David Byrne [music]. David Byrne’s latest is both ambitious and accessible mixing politics with a determined optimism that is a pure delight. 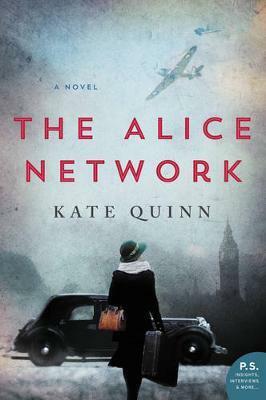 Although it was published last year, one of my picks for this year is the audiobook version of The Alice Network by Kate Quinn. A beautifully-narrated, well-told tale of strong women, relationships, and espionage across two world wars. Exit West Mohsin Hamid. A timely, important and beautiful novel about refugees and magical doors. Best nonfiction book: 12 Rules for Life- The wisdom of the world (from the ancient Egyptians, to Dostoevsky, to Lobsters) is condensed here in 12 golden rules for life. One of the finest thinkers of our age, Peterson masterfully interweaves religion, psychology, literature, science and philosophy to produce this ultimate guide to life. Best Who Dunnit: Money in the Morgue- A stylish mystery by New Zealand's very own Queens of Crime- Ngaio Marsh and Stella Duffy. In this gripping who dunnit, Inspector Alleyn makes a welcome return to 1930’s New Zealand, as he investigates the disappearance of a hospital payroll and the appearance of a dead body. Best Classic: The Bell Jar- The Bell Jar draws readers into the mind of Esther Greenwood, a beautiful and talented young woman who is slowly breaking down. A harrowing yet extraordinary novel which reveals the darkess and helplessness of depression and the total lack of understanding accompanying it in the 1950’s, The Bell Jar is an important contribution to American literature. Best History Book: Russia- Sixsmith manages to cover an extraordinary thousand year history- from the Mongul invasion of the Rus, to Putins Russia- in just 550 pages. Sixsmith keeps up a consistently gripping narrative weaving together fables, politics, literature and the arts to reveal the story and character of a fascinating nation. Best Biography: The Vanished Landscape- A lovely record of a 1930s childhood set against the backdrop of the Stoke on Trent potteries. With warmth and humour, Johnson perfectly captures a bygone era where childhoods were freer and despite often immense poverty, imaginations soared. 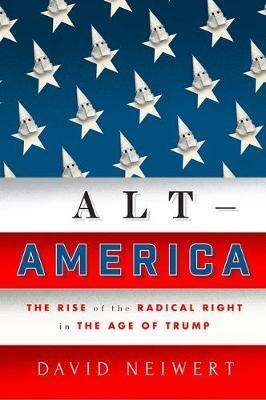 Alt-America: The Rise of the Radical Right in the Age of Trump David Neiwert. A must read for political-trainspotters trying to understand the seemingly indecipherable emergence of not only Trump, but the re-emergence of the radical right in the American political scene that is well written, well researched, and at times harrowing. Laugh at the absurdity - or despair at the malice - of Alt-America. 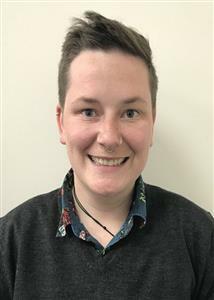 Eleanor Oliphant is Completely Fine Gail Honeyman. I thought I knew where the story was going, was proved wrong as Eleanor is not fine but I so very much wanted her to be. 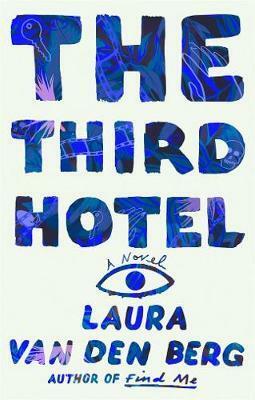 The Third Hotel Laura van den Berg. Secrets, marriage and the madness of grief are explored in this surreal and beautifully written novel as Clare pursues her recently deceased husband through the streets of Havana. This is a list of some excellent movies and excellent CDs available from the library. These are the best books I read this year. My love affair with African fiction continues. I re-read my favourite book and it turns out it is as good as I'd remembered. Phew! I hope Hank and John Green's mum is proud of them. 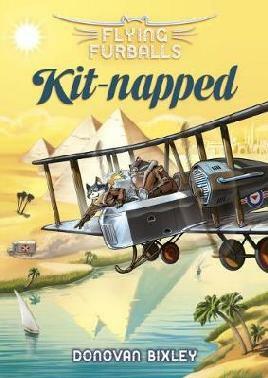 This book was great fun to read. First contact and the nature of celebrity. I understand a sequel is in the works. The struggles of post-grad studies, family issues, self-identity as an immigrant and mental health problems - you'd think this book would be really heavy-going but it is beautifully written and ultimately uplifting. I really didn't know anything about post-WWII Egypt when I picked up this book. It follows several related characters and, like many African novels, deals with issues of post-colonialism. This one had a twist I simply did not see coming. It's about gay teenager struggling with a very conservative family. Get some African high fantasy! The blend of magic and Yoruba culture made this one a real page turner. I'm looking forward to further books in the series. This is one of those books that stays with you long after you finish reading it. I am still unsure whether Ada is truly gifted and visited by gods or whether she is deeply unwell. Talk about unreliable narrators! Imagine a solar flare so powerful it knocks pretty much all electricity off the grid. How are we going to save the astronauts stuck on the International Space Station? A thin band of latitude is still functioning, so it comes down to the Nigerian Space Agency to get the job done. Three strangers on a Lagos beach witness a meteorite crash. The world will never be the same. The follow-up to Akata Witch does not disappoint! Sunny and her friends save the world again. 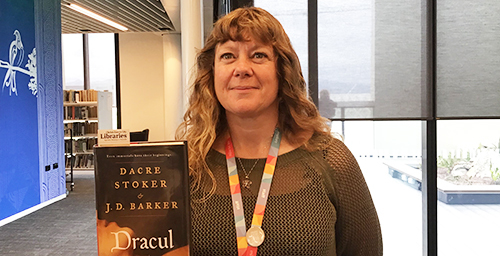 Guest pick – Rachael King, programme director of WORD Christchurch picks The Cost of Living by Deborah Levy. Dave Pigeon (Racer!) and all the other Dave Pigeon books. They are funny and the pigeons make me laugh when they have the speech bubbles and their plans. Share your favourite books, eBooks, eAudiobooks, music, tv, and movies of the year. Since 2000, we have been collecting information on what were the most popular reads, watches, and listens for the year - and now it's your turn. Tell us what s you loved in 2018. We will publish the results on our Best of 2018 page. * indicates a required field. If you have made a BiblioCommons list, please paste the URL. Why are these your favourites? 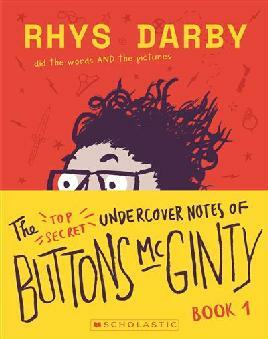 30 November Best Kids' books and Poetry; 23 November Best Books. Read now on RBDigital Magazines.